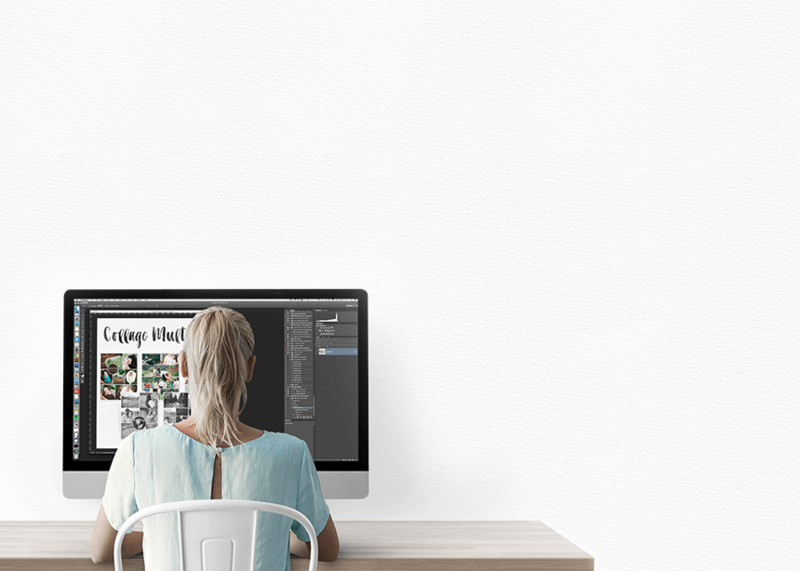 Work in any editing software that allows using layers - like Adobe Photoshop CS & CC, Elements, Canva, Zoner, Gimp, PicMonkey etc. 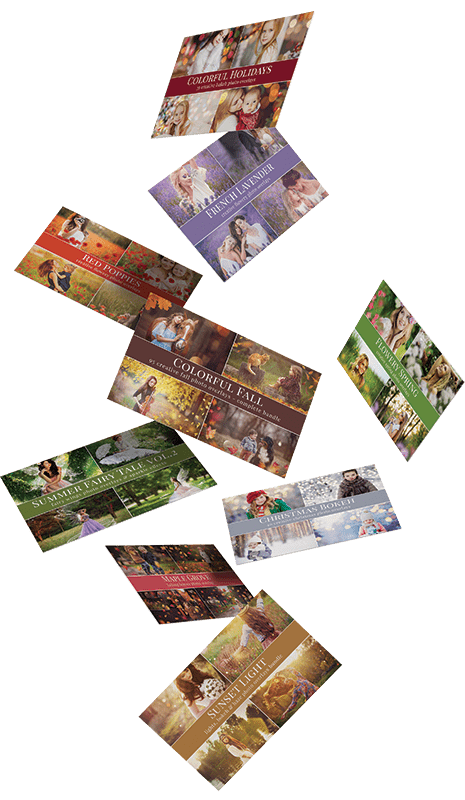 All in one package. 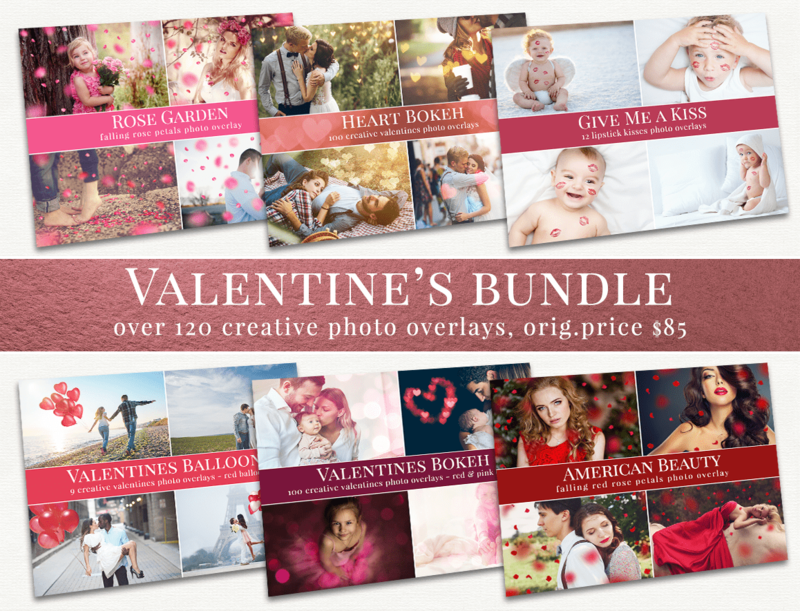 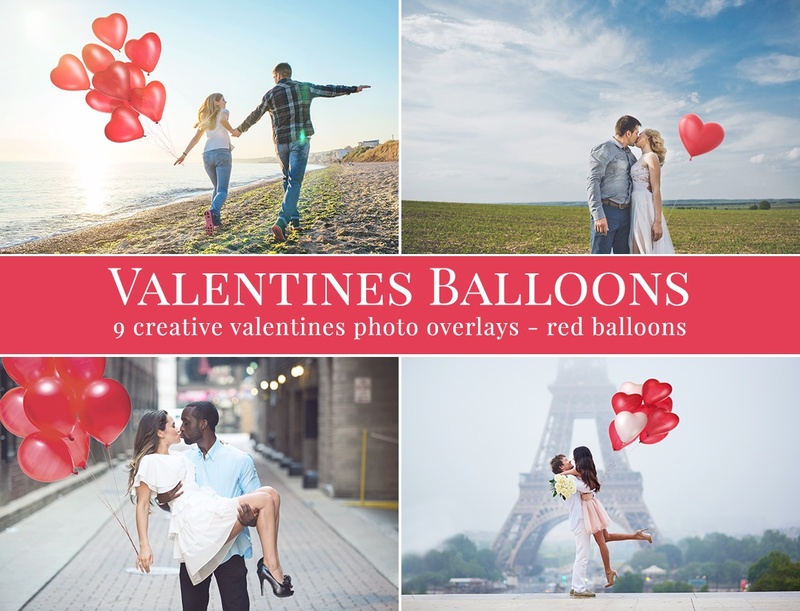 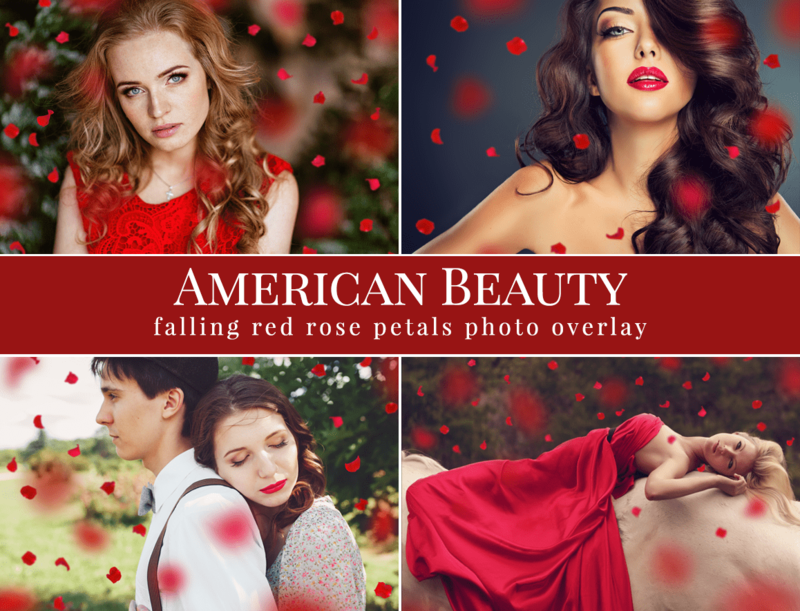 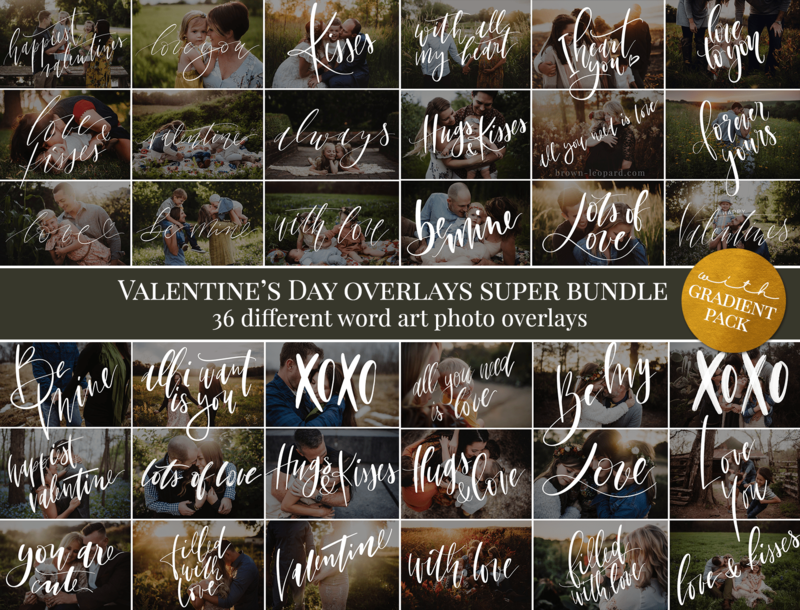 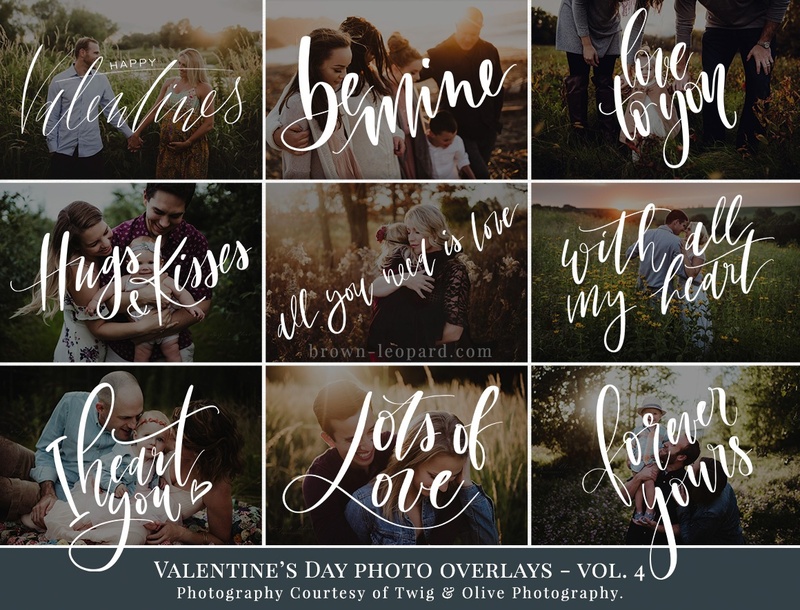 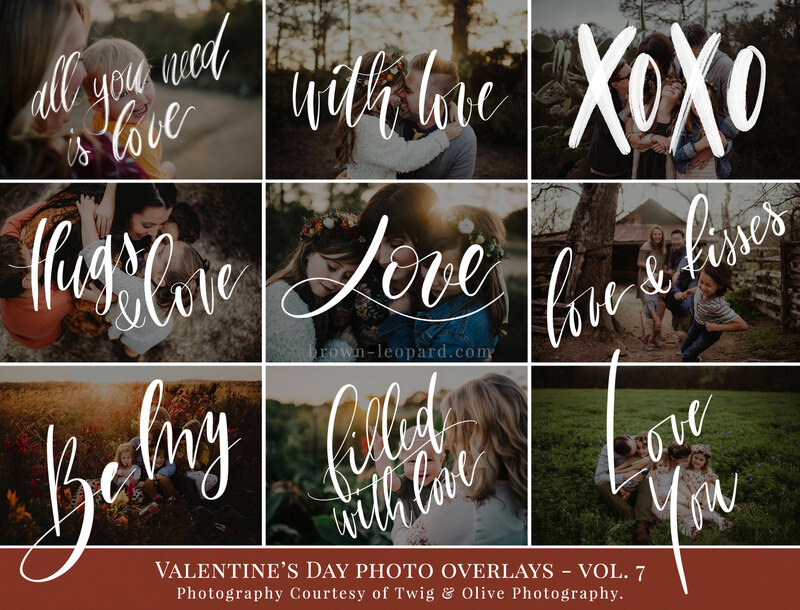 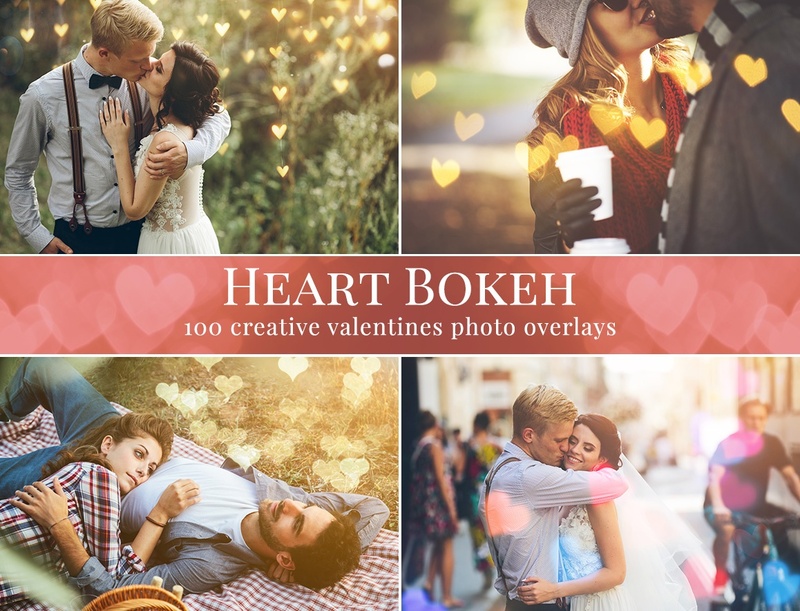 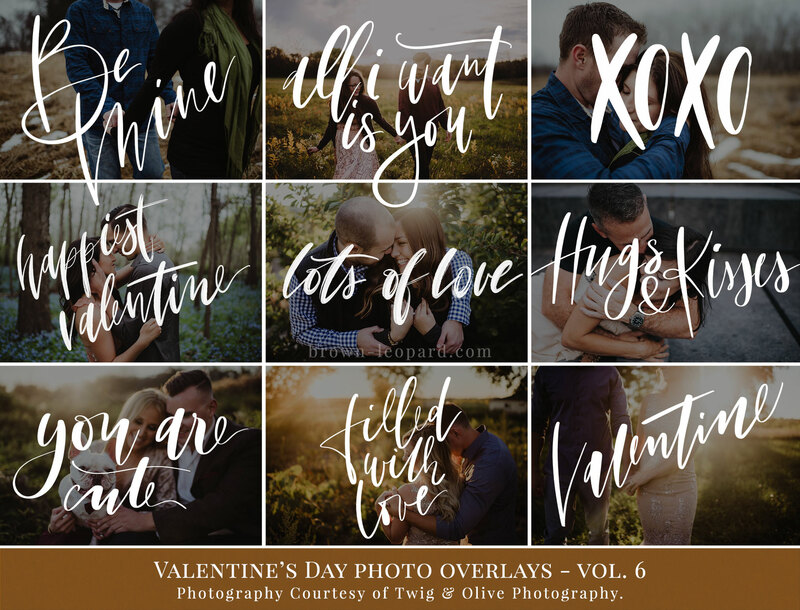 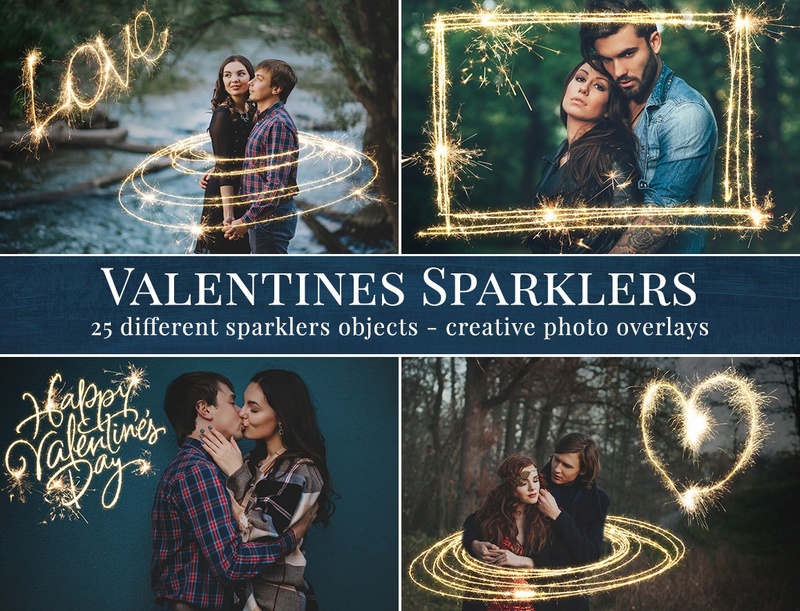 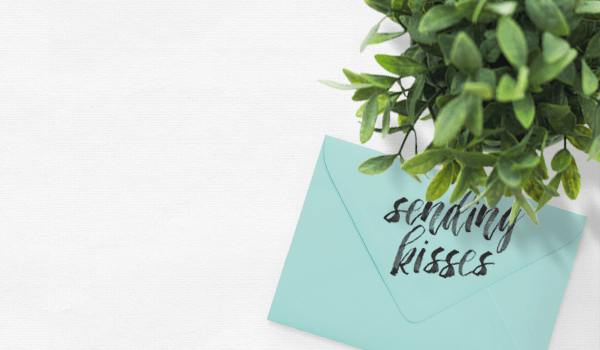 This Valentine's bundle contains over 120 bokeh, balloons, kisses & petal photo overlays, all you need to style perfect images. 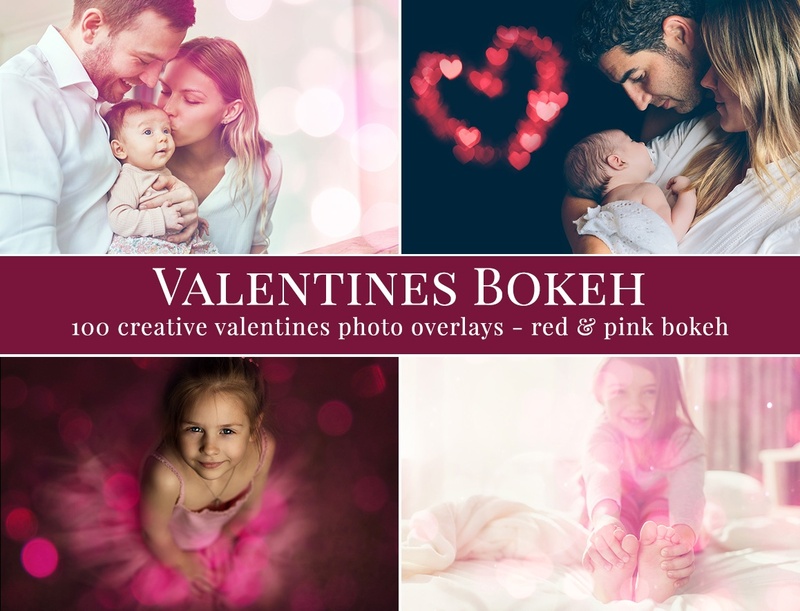 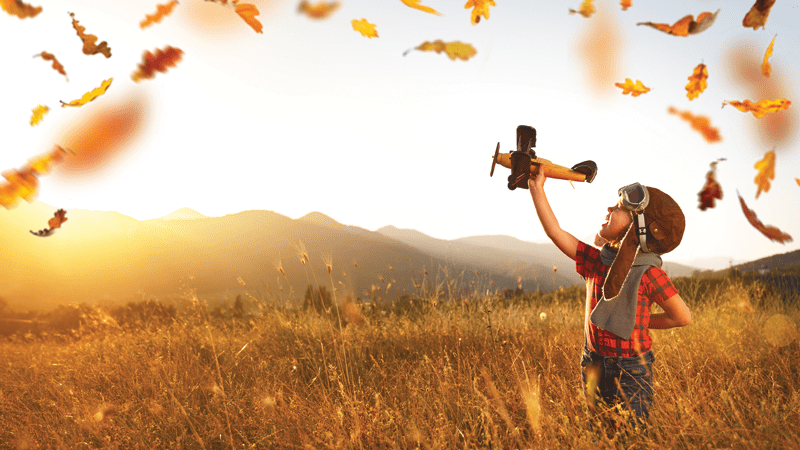 Work in any editing program that allows using layers (Photoshop CS, Photoshop Elements, Zoner & Gimp...). 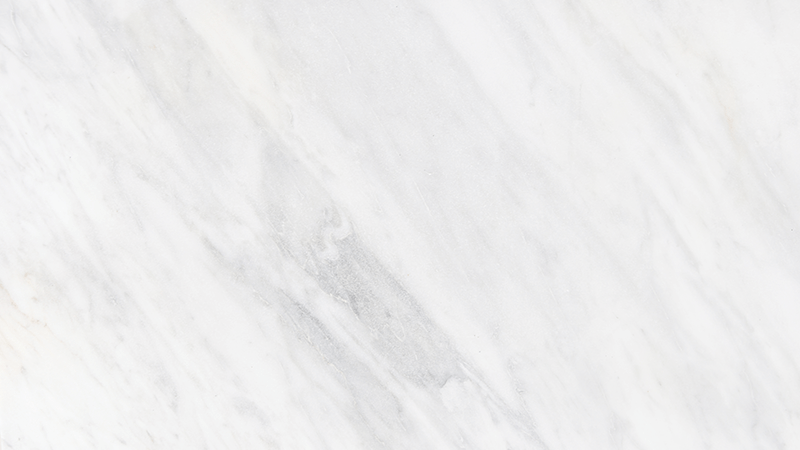 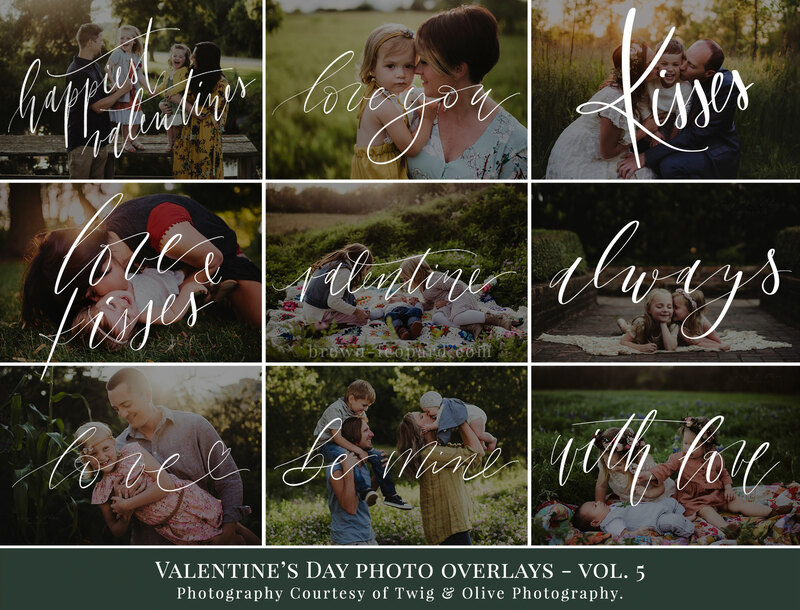 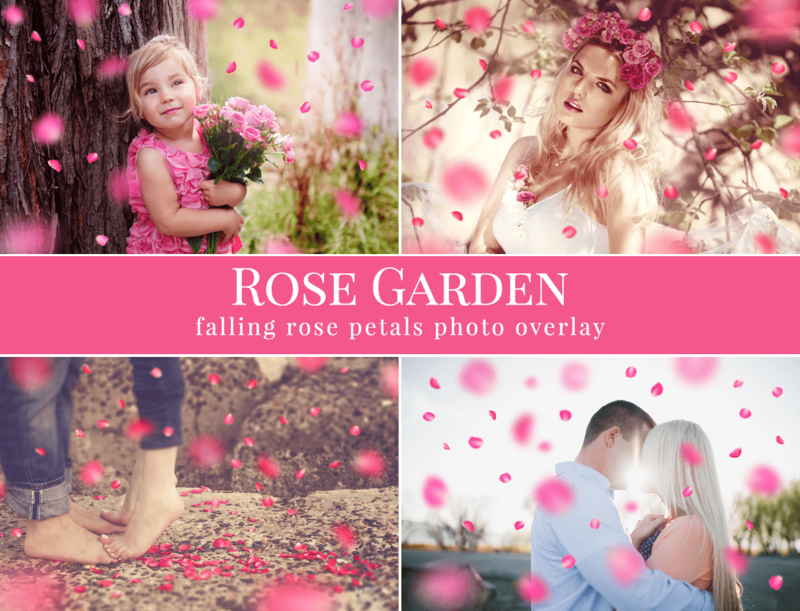 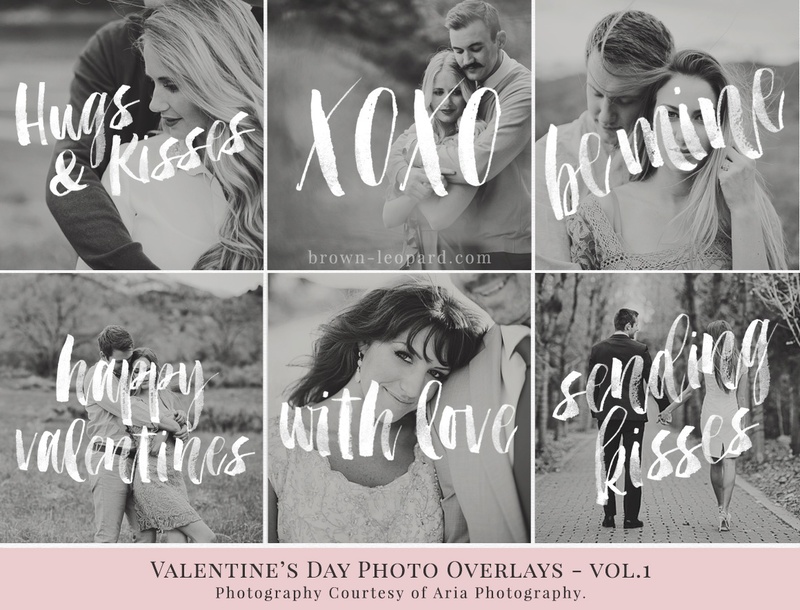 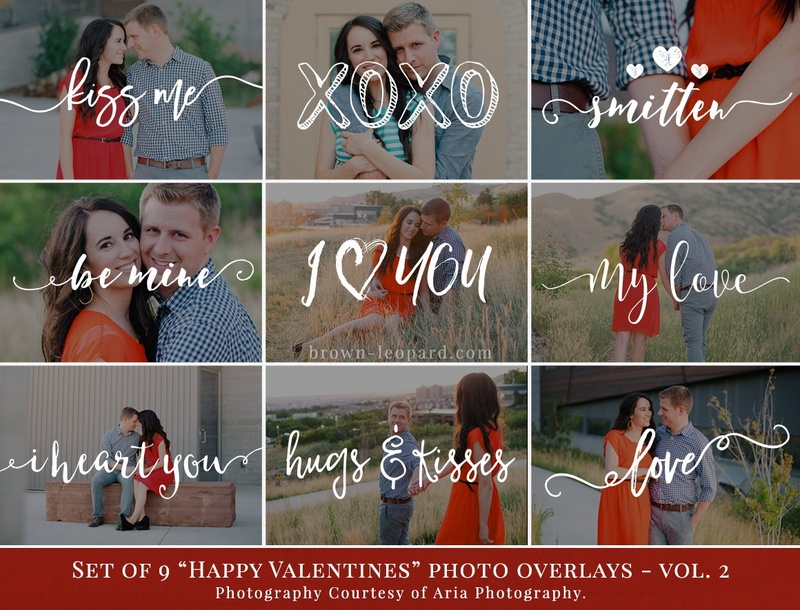 Great for Valentine's Day pictures - make your mini sessions special.